Dentures - dignity restored with a smile. Dentures offer an alternative artificial tooth replacement solution. For patients who have lost teeth or suffered tooth trauma or disease, dentures provide a replacement option that can be suited to their individual requirements, lifestyle, and available budget. Dentures can take various forms, which are briefly discussed below. Acrylic dentures are available in private grade. 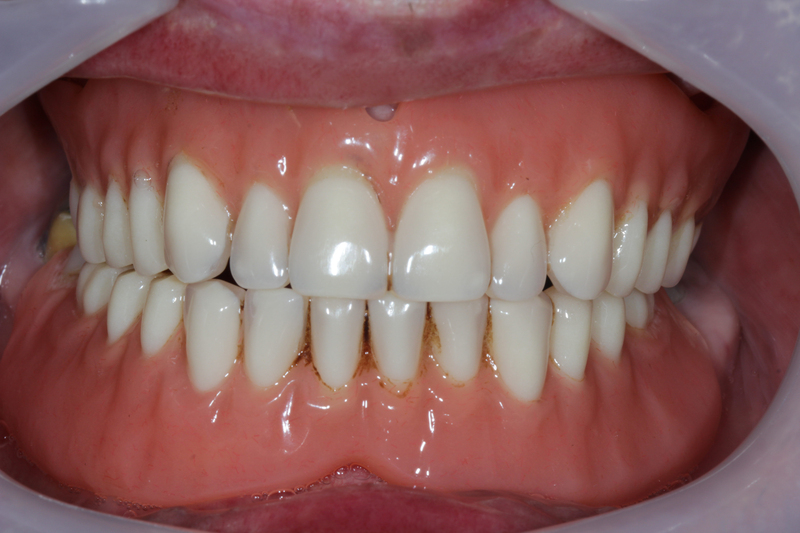 A high-grade quality of acrylic is used, as well as private-grade teeth that look a lot more natural. Full set acrylic dentures of a high quality (such as the Enigma Life or Natura Teeth ranges) often provide a better fit owing to their superior manufacturing methods. Our dentists will present you options on appropriate grade of teeth, as well as the type of high quality acrylic you may prefer. Also, our lab technicians will ensure that you receive the perfect fitting denture you expect. If you are interested in finding out more about high-quality acrylic dentures, speak to one of our dentists at your next appointment. Chrome dentures are also available on our independent price list. 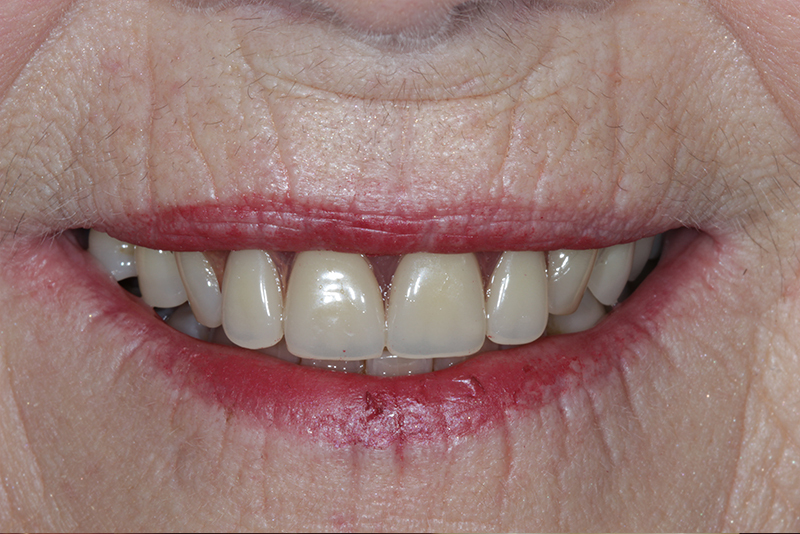 They are made to be less bulky and a lot more retentive for partial denture wearers. These dentures consist of a metal frame onto which acrylic teeth and gum are attached. They are often fitted with clasps to secure the denture to natural teeth to provide better support and reduced risk of damage. 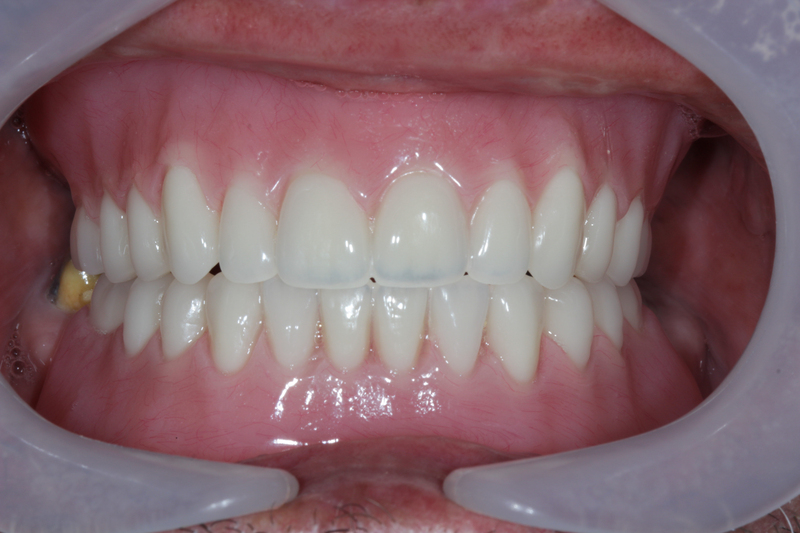 Additional teeth can be added post-manufacture and fitment. Private-grade teeth can be fitted to chrome dentures, which provides a better match to natural teeth and a preferred fit. Speak to one of our dentists for more information, or book an appointment now. Our dentists offer flexible (and highly retentive) Valplast dentures to patients on our independent price list. These are well suited to partial denture wearers and are virtually unbreakable owing to their sufficiently flexible structure. Natural-looking (colour-matched to your teeth and gums), durable and comfortable, Vaplast dentures offer patients the ideal single and multiple-tooth replacement solution. Additional teeth can be added to the Valplast structure at any time in the future. Valplast dentures are manufactured to spec in a certified laboratory, and are 100% guaranteed. Patients who register their dentures will activate their lifetime guarantee. Speak to one of our dentists to find out if you or your loved one is a candidate for a Valplast denture. Enigma Life is among the higher quality options available to denture patients. Being colour-matched, shaped and natural in their appearance, they are also highly durable. 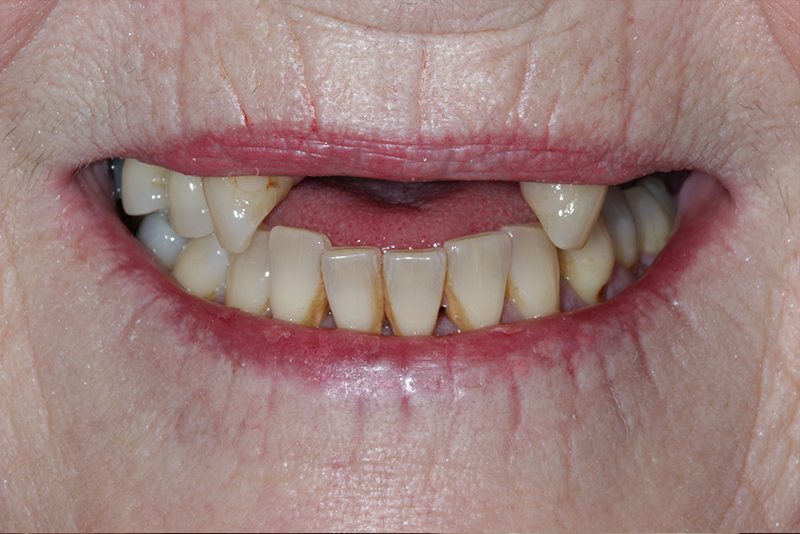 The result is a denture that makes you feel confident about yourself, please see below before and after photos. Visit www.enigmalife.co.uk for more information. Natura teeth are highly customizable in shape, sizes and colour, making them look like your actual teeth. The teeth are bonded to the acrylic, making them extremely durable and virtually unbreakable. If you’re considering having private-grade teeth on your denture, speak to one of our dentists about the Enigma Life and Natura teeth options which are both popular choices amongst denture wearers.